Not your everyday Broad Ripple home! 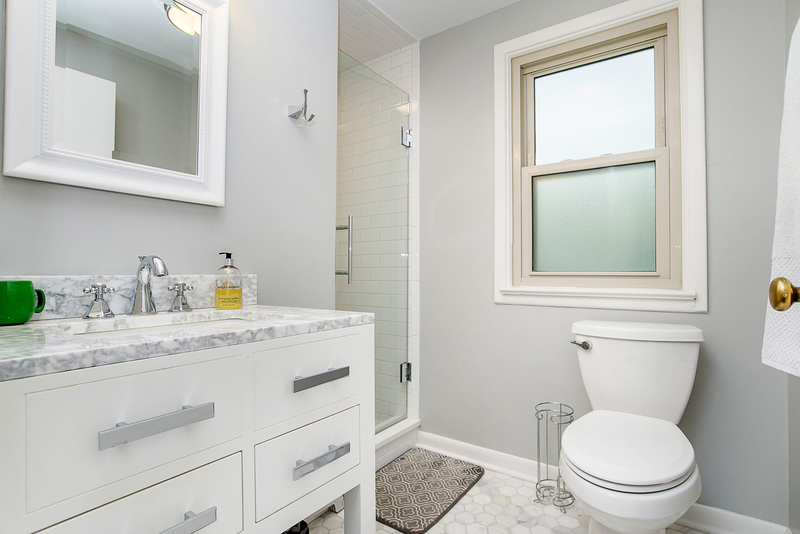 This is not your everyday Broad Ripple home! 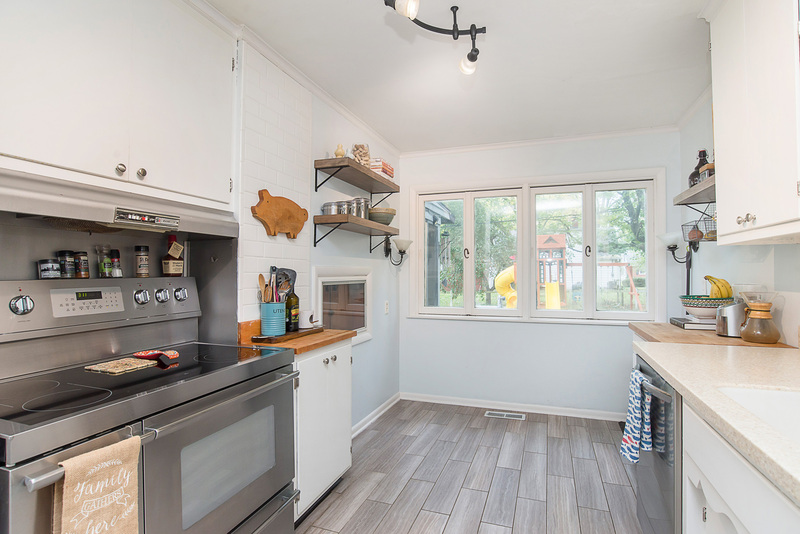 In an area full of small bungalows and yards, you will be pleasantly surprised to find this home with over 2500 square feet right next to Broad Ripple Park. 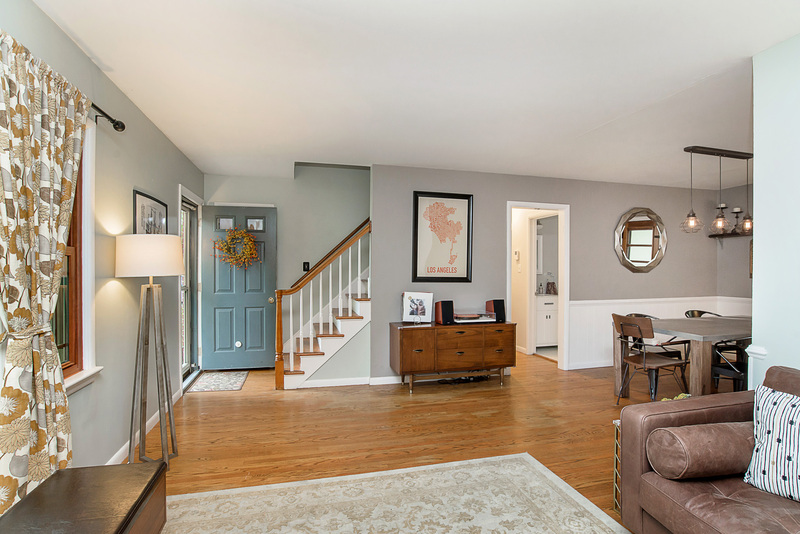 This charming cape cod has 4 bedrooms and 2 full baths, a large finished basement, a fenced backyard, and an attached 2 car garage. 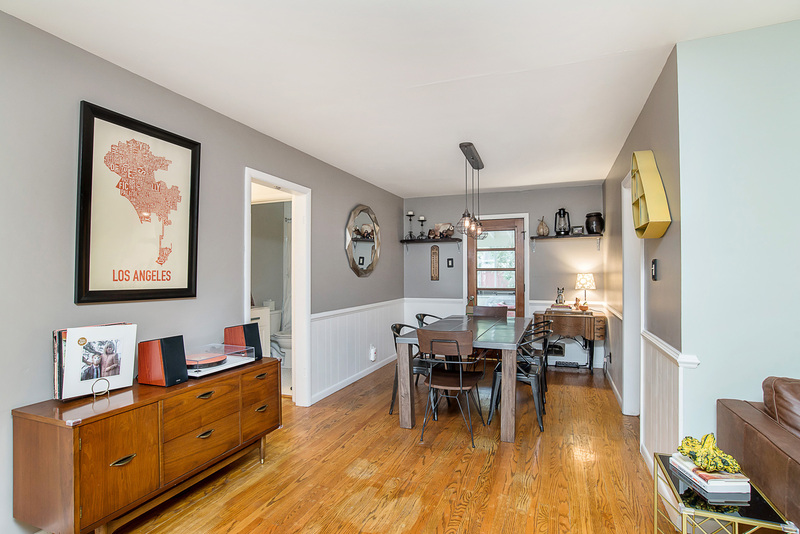 This home has been beautifully updated while maintaining its mid-century character. 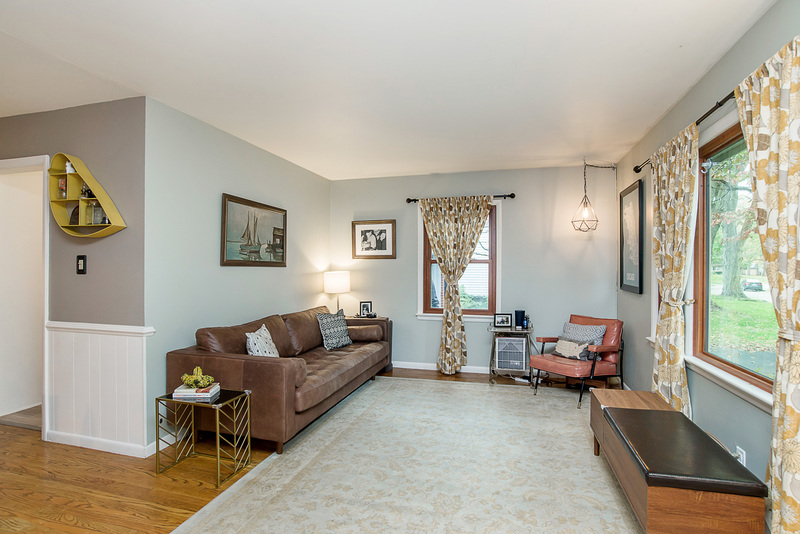 You will fall in love with the remodeled bathrooms, refinished original hardwoods, large kitchen with stainless steel appliances, new lighting and more. 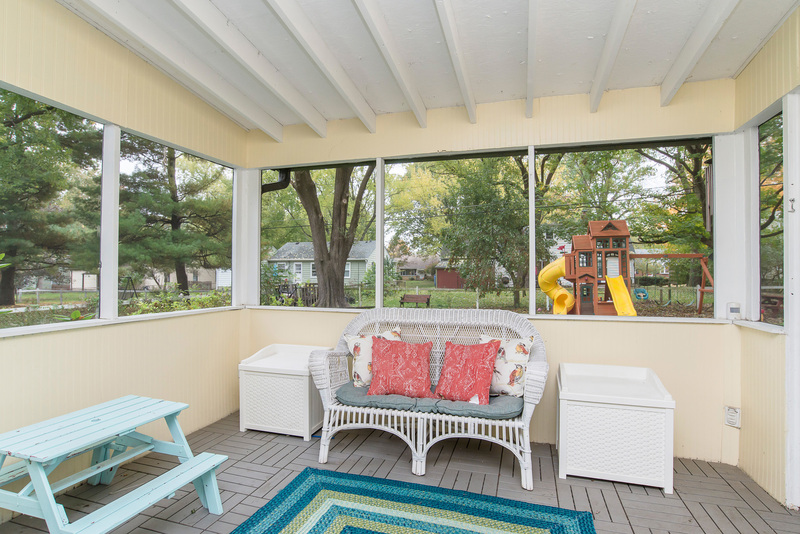 This quiet neighborhood with winding streets is a quick walk to Broad Ripple Village, while being located in the highly-regarded Washington Township school district. This house is big on function and style! Call me to schedule an appointment! 6305 Burlington Ave – more photos and details.